Are you getting bored with your Android? No matter which phone you own, after some point of time, you would get bored of it. 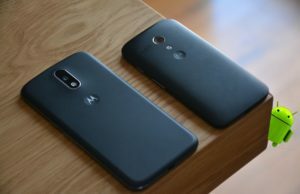 But some people always maintain the excitement level on their Android phone as they keep on customizing it and that is the beauty of Android. You don’t need artistic skills or that level of imagination for customizing the android phone. Simple changes in the wallpapers, launchers, notification tones, icon packs would work pretty well. But today, we are interested more in Wallpaper for Android. 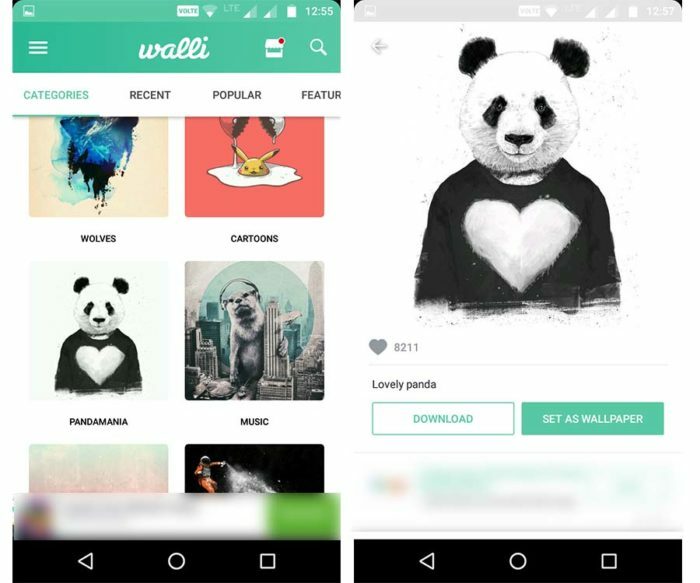 There are a lot of free Android wallpaper apps available and you can use these apps to get awesome free wallpapers. Whenever you unlock your phone, it is wallpaper that your unconscious mind notices at first. So, changing wallpaper frequently is good enough to rejoice you. Finding new wallpaper is not a big deal. If you google “Android Wallpaper” you would see millions of results but most of them lack something. But you don’t need to do that. 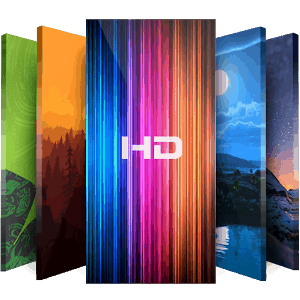 We already have some really cool apps for High Definition Android Wallpaper for free. That is enough for the intro and by now you know what we are discussing today. Here are some of the Best free apps for Android Wallpaper that would make your boring android phone the coolest android phone. Walli is one of my favorite Android wallpaper apps. The app is very different from any other wallpaper app available on PlayStore. Actually, the app doesn’t have the typical wallpapers but all the pictures are the artwork from the selected community of artists from around the globe. The app shows the best possible resolution wallpapers according to the Android phone or tablet you are using. If you are an artist, you can also contribute your artwork and you will get a reward from the developer of the app. The collection of wallpapers (artwork) is really unique and probably, you never have seen such kind of wallpaper app for Android. Highly Recommended. As the name suggests, Darkops has black wallpapers (Not Completely Black). The app is mainly for the android phones having AMOLED Display. The black wallpapers look stunning on the Galaxy S7 Edge and Galaxy S8 but the non-AMOLED users can also use the apps. 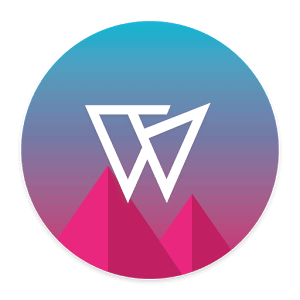 It has a large collection of wallpapers in different categories like Super Heros, Material, Nature, Minimal, Typography and it also has Stock Wallpapers of OnePlus, iPhone, Samsung, Xiaomi and much more. Black wallpapers not only looks stunning but also helpful in saving the battery (For AMOLED Display only). The app has ADs and if you want to get rid of ads, you can pay the sum of ₹65 but you don’t need to pay that. Wallpapers are absolutely free to use. 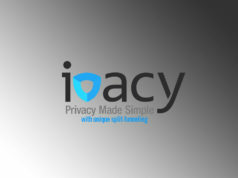 At first, it looks like a feature of the app but later on, I found that it is the name of the app. Well, as the name itself is suggesting, it is another app for android wallpaper. 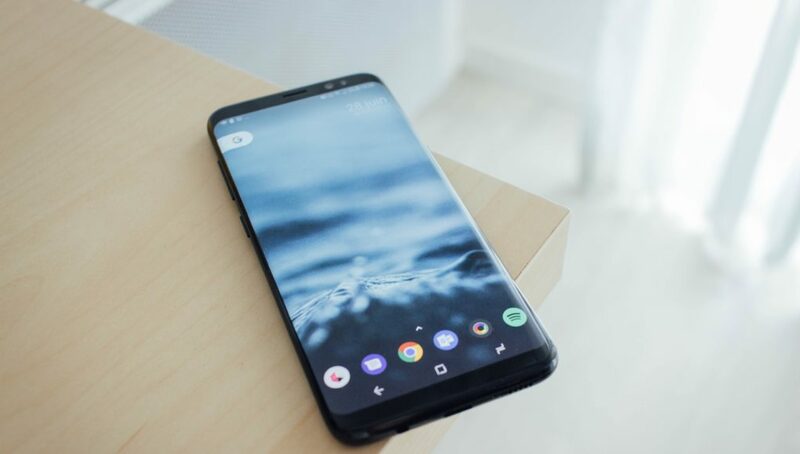 The wallpaper would look stunning on AMOLED display but if your phone doesn’t have super AMOLED display, you can still use this app on your android phone. The wallpapers look stunning even in HD and Full HD display. The app has a great collection of wallpapers that are different from traditional wallpapers. The app only has 4 categories which make it very simple to navigate. Must give it a shot. Wallpapers are the official Wallpaper app by Google. 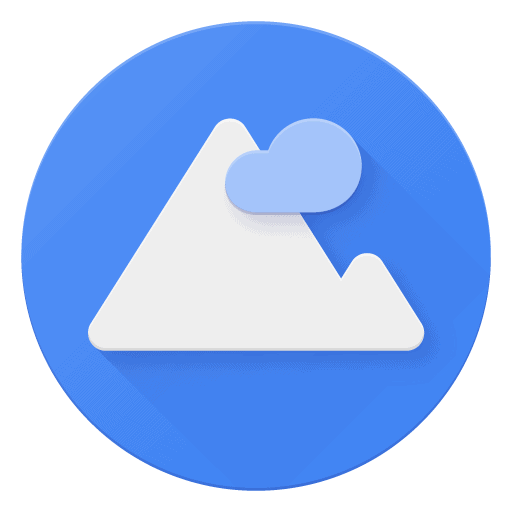 The app was released with the Pixel Phones and if you have Pixel Launcher installed on your phone, you are already familiar with this wallpaper app. The app has really cool categories which include Earth having actual photos of earth taken from satellites, Landscapes, Textures and recently, Google added two more categories that are Art, Life. The all over app is really cool and it is worth trying it. 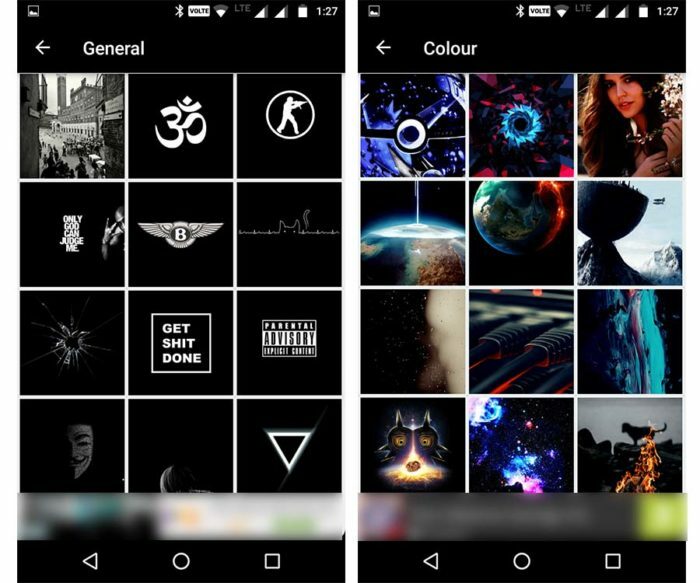 Backgrounds HD is an awesome android wallpaper app with some really cool wallpaper collection. It has some unique categories which other apps don’t have like Brands, Cats Dogs, Daily Life, Games, Monochrome, People and much more. Apart from wallpaper collection, there are many customizing options for setting the wallpaper. You can adjust the wallpaper according to your need. You can use the entire picture as a wallpaper or you can freely choose the part of the picture you wanted as a wallpaper. That is really a good feature of the app and you don’t need to crop the favorite part of the wallpaper. Moreover, you can also add filters to the picture just before setting it as a wallpaper on your Android. The app also provides the feed where you can select any wallpaper and you can also follow the person contributing wallpapers. Highly Recommended Wallpaper app for Android. Another great app for Android Wallpaper. Wallrox is popular for its wide range of categories. 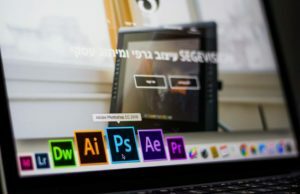 It has wallpaper and backgrounds from various categories including Special Edition, Sign & Sayings, Material, Low Poly, Liquify, Gradients, Geometric, Crystal, Blur and much more. Along with category, there a are a bunch of options for saving the picture as wallpaper. You can save the wallpaper for later use and you can adjust the wallpaper according to your android screen. Don’t miss it. Give it a shot. There is no other app which provides you that much of choice of Android wallpapers. 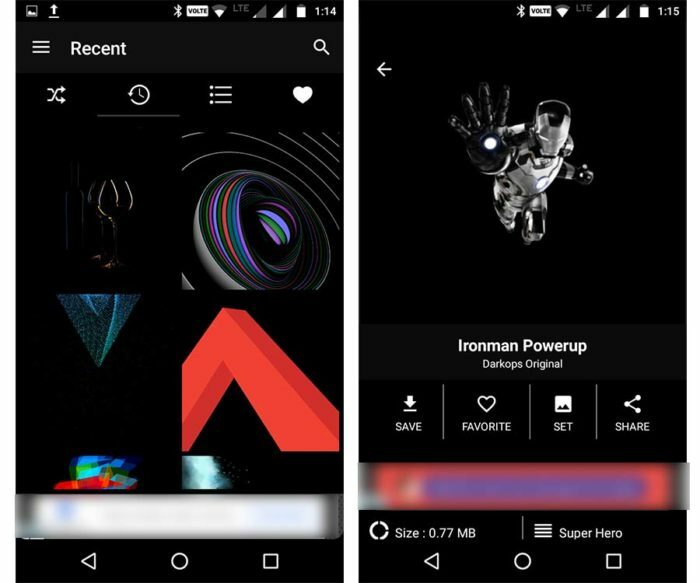 Wallpaper HD is yet another app for HD android wallpaper. 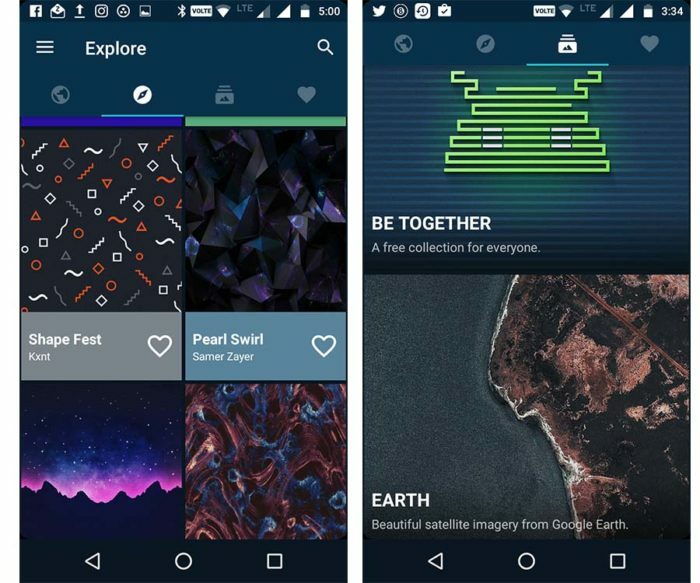 The app has some of the new categories like Vehicle, Abstract, Space, Sunset, Trees, Food and much more. The app has a wide range of wallpapers. At the download screen, the app also shows similar wallpapers. The first screen of the app shows the Daily wallpaper which updates every day. Moreover, the Wallpaper HD also has LIVE wallpapers which are not good and you should not use LIVE wallpapers as it drains out the battery. The app has more of typical wallpaper taste which I don’t like personally. But, some of the categories are really unique with some stunning wallpaper for your Android Smartphone. You can try the app. 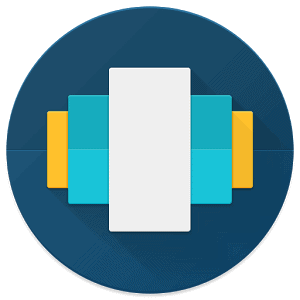 Backdrop is a good app that allows you to choose the best wallpaper for Android. There is nothing special in the app and have categories that any wallpaper app have but the collection of wallpapers in Backdrops is really good and unique. The App also has some cool wallpapers with Android Bot and you may find your Phone as a wallpaper. Backdrops also have Earth wallpaper that is taken from Google Earth and it is really good. Moreover, you can also upload your wallpaper on the app and it would get listed as soon as gets approved by developers. Must give it a short. Instagram for wallpapers? Seriously? Yes. Instagram is an amazing platform for sharing photos. People around the world share millions of photos every day. You will find some of the finest shots of some of the beautiful things of the planet. There are thousands of professional photographers who keep on posting their best work. Here are some of the best Instagram photographers you can follow. Moreover, Television Network like Nat Geo has the team of best photographers in the world who never fails to impress with their work. The good thing is, you get a lot of choices for photos. You can select from Cars, Food, Nature, Wildlife, Patterns, Stills and much more. Now question is, how you can download Instagram photos as wallpapers? 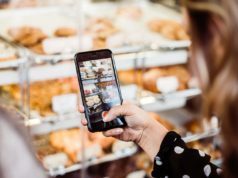 Well, there are a lot of online tools as well as Android & iPhone apps for downloading Instagram photos at their best possible quality. You can copy the photo link from Instagram to download the photos from Instagram. You can see the complete guide here. Have you ever used Pinterest? If not, just go to play store and download the Pinterest app. It is an amazing app for sharing photos & high-quality content. 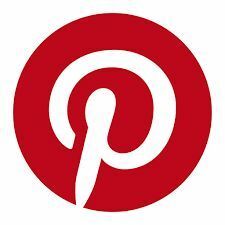 The content creators use Pinterest for driving traffic to their websites by sharing their content on Pinterest. If you have a fitness, fashion, Beauty & Makeup kind of blog, you can use Pinterest for driving more traffic as 71% of sign-ups came from female users. There are millions of high-quality photos and graphics on Pinterest. Just go to Pinterest and search for the Wallpapers, you will find some of the coolest wallpapers you have ever seen. The good thing about Pinterest is its Algorithm. It automatically determines the need for the user and then shows you better and better suggestions and results. 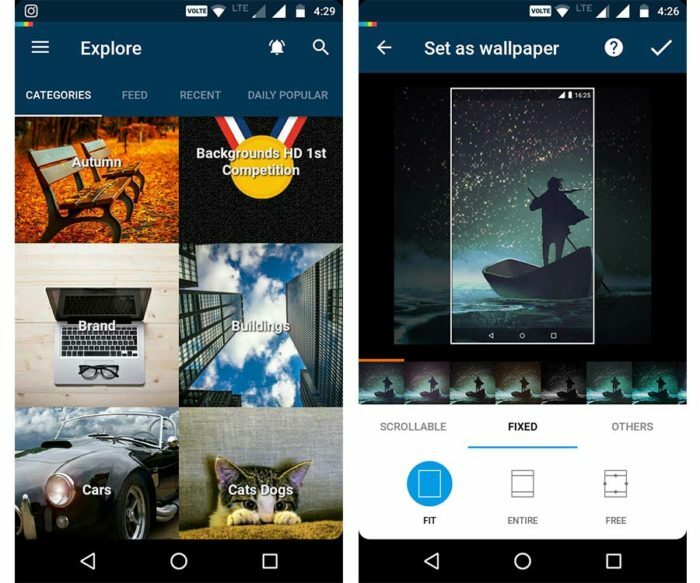 Once you searched for Wallpapers, it will automatically show you different categories of wallpapers and you will get better and relevant results. I am using Pinterest for a long time and getting wallpapers from Pinterest is one of the best things you can do. 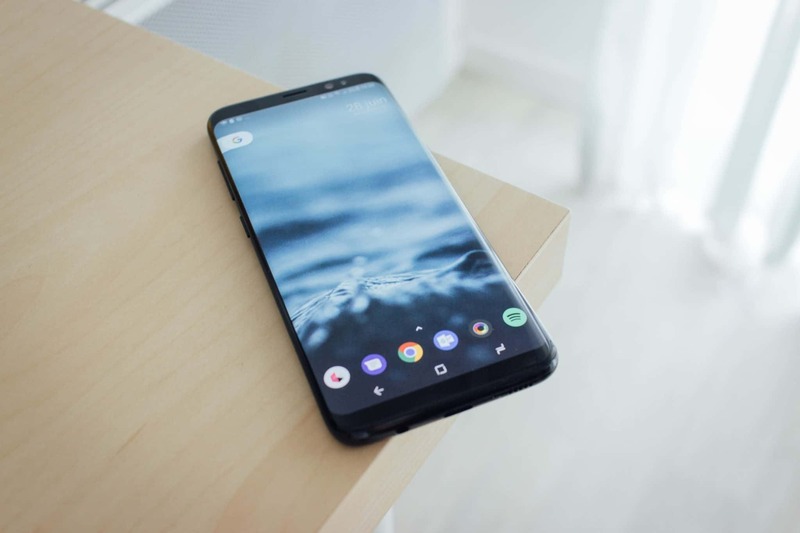 So these are some of the best Android Wallpaper apps that I would highly recommend you to use for giving an extra pinch of customization and that is the beauty of Android. These apps have HD wallpapers for Android from different categories and good thing is that every app has its own unique collection. That means you can use all the apps one by one. When you get bored of one, switch to another wallpaper app. Bookmark this page for future reference. 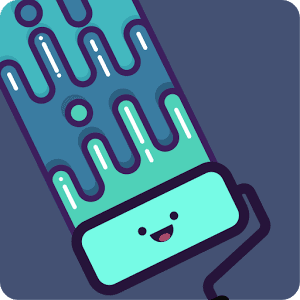 Do you know any other free Android wallpaper app that deserves a place on the list? Do let me know in the comment section and I would definitely update this list for other people. If you liked the post about Android Wallpaper apps, then share it with your friends through the Social Media Buttons on the left side.